Due to reoccuring roof issues, our White Rock location is closed indefinitely while repairs are made. We hope to reopen sometime in late April. BEAT THE RUSH - Schedule your school and sports physical today! Our schedule is open through June 15, 2019. Children’s Clinic in Los Alamos, NM has been providing comprehensive medical care for infants, children and adolescents for over 60 years. Our caring physicians are all Board Certified in Pediatrics and are Fellows of the American Academy of Pediatrics. With two convenient locations, our courteous and knowledgeable staff works hard from first contact to make every visit to our office positive. 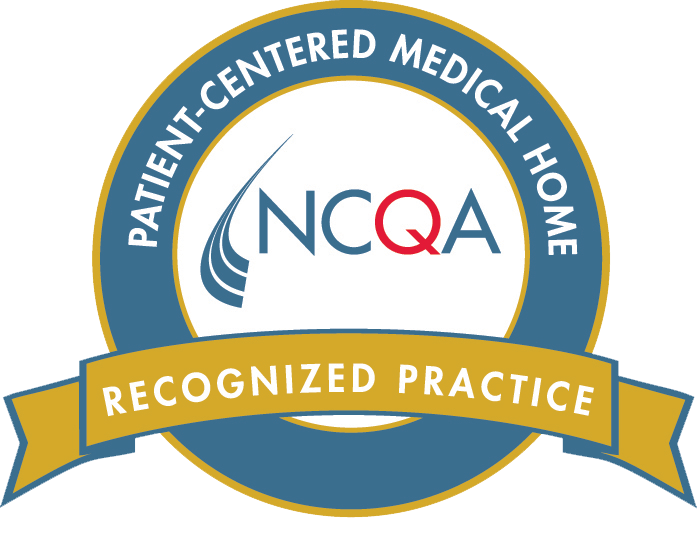 The National Committee for Quality Assurance (NCQA) recognizes Children’s Clinic as a NCQA Patient-Centered Medical Home (PCMH) for using evidence-based, patient-centered processes that focus on highly coordinated care and long-term, participative relationships. 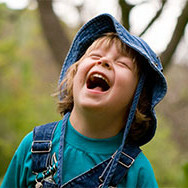 This means our practice, as your Medical Home, is a central resource for all of your child’s health care needs. At the Children’s Clinic your pediatrician, physician assistant, pediatric nurse practitioner, nurse, and the entire Children’s Clinic staff want you to be an active member of your child’s health care team. Monitoring your child’s development and vaccination status, screening for adolescent depression, assisting with management of conditions such as asthma or obesity, and improving coordination of care for increased risk patients are all important aspects of your child’s Medical Home at the Children’s Clinic. When you choose Children’s Clinic, you can feel confident that you are teaming with knowledgeable, compassionate doctors who have dedicated their careers to child–focused health care. Please do not hesitate to contact our office with questions or concerns. Our Children’s Clinic pediatricians and nurturing staff look forward to meeting you and your family.